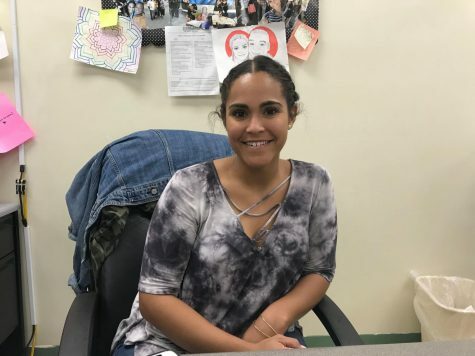 With just eight weeks left until graduation, many seniors find it difficult to get through the rest of the school year. 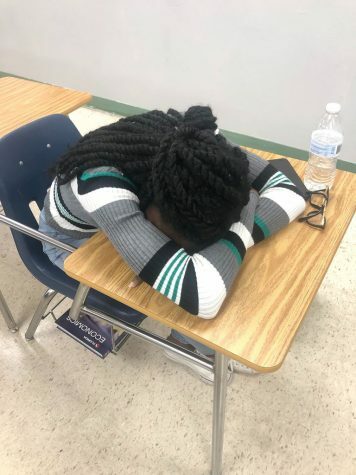 Since most have already been accepted into college, senioritis is kicking in and students are quickly losing motivation to keep up with schoolwork. Sometimes the hardest part of the day is just waking up the morning. Students use caffeine or listen to music in the mornings to help them wake up. Some seniors have opted for prioritizing their classes and focusing on their most important ones. “Taking a nap in my non-AP classes helps get me through the day,” Kara Turkson said. When homework becomes overwhelming, some students have found that it helps to slow down and pace themselves. In the long run, reminding yourself that you just need to push through one last month of school is enough motivation to keep working.